Google I/O 2014, its annual event used to launch new devices, is taking place in San Francisco. 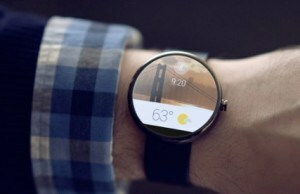 Google android wear smartwatch expected to be announced during the conference. 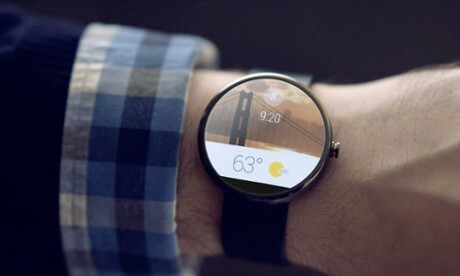 Google has made it well aware to everyone that it plans to launch an android wearable gadget: Android Wear. They’ve released an SDK (software development kid) to developers back in March this year with a focus on including voice commands, fitness tracking and the ability to control other devices from your wrist. Although the smartwatch hasn’t been officially announced as yet – we’re expecting Google to show off such a wearable device running Android Wear or pure (i.e. non-watch) activity-trackers later today or tomorrow. Well what a surprise… first Samsung releases the Galaxy S5 with it’s heart rate monitor, then Apple announcing HealthKit for iOS 8 software during the WWDC 2014 conference and now it’s Googles turn. 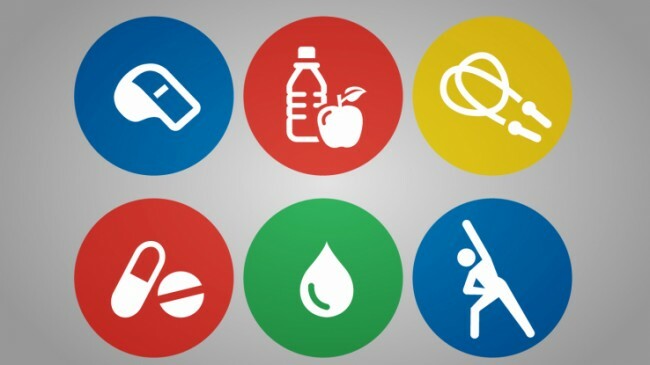 Google is very likely to unveil something called Google Fit at I/O and is most likely to be incorporated into it’s wearable devices and next android software release. 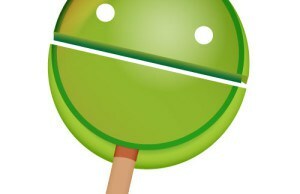 We all thought that a sweet treat beginning with ‘L’ would give the new android software its name, following Cupcake, Donut, Eclair, Froyo, Gingerbread, Honeycomb, Ice Cream Sandwich, Jelly Bean and KitKat. The favorites were Lollipop, but also include Lemon Meringue Pie, Liquorice or – for optimistic UK brits – Lion Bar. The next version of Android will be shown off earlier then usual to give developers more time to update their apps but what will the key features be? 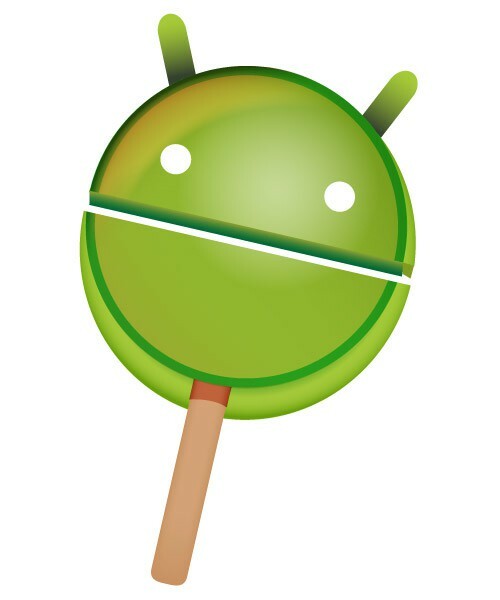 More design tweaks are likely, and there has been lots of speculation that Android 5.0 will introduce support for 64-bit processors from companies like Qualcomm and Intel, for faster and more powerful devices. 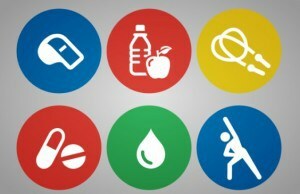 Google Now software will surely get some clever new features. There has been speculation about a wider feature called Nearby, which “lets you connect, share, and do more with people, places, and things near you” – a way for Android devices to connect and swap data when within range. Perhaps a counterfoil to Apple’s iBeacon technology? We’re expected to hear news about Android TV, googles first TV set up box similar to Apple TV and also Googles involment into the cars and android auto link. Subscribe to our newsletter our add our RSS feed to your RSS client to be the first to find out.